Rachel was born and raised in Victoria, BC. She grew up playing competitive volleyball and spent the rest of her spare time in the dance studio. 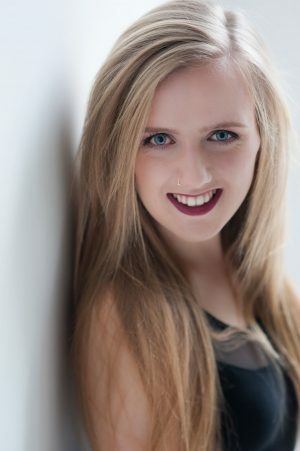 For three years she was in Vancouver pursuing her love of dance with a pre professional company. Rachel is currently studying at the West Coast College of Massage Therapy to become a registered massage therapist. When she is not at the gym or at school, you can find her near the water or browsing around for new coffee shops to try. Rachel hopes to help others lead a balanced lifestyle by providing wellness massage and body awareness. She looks forward to pursuing her interest in understanding persistent pain and furthering her knowledge in pain science. Click here to book an appointment with Rachel.